cover-up of government secrets spanning three decades and four US presidents. 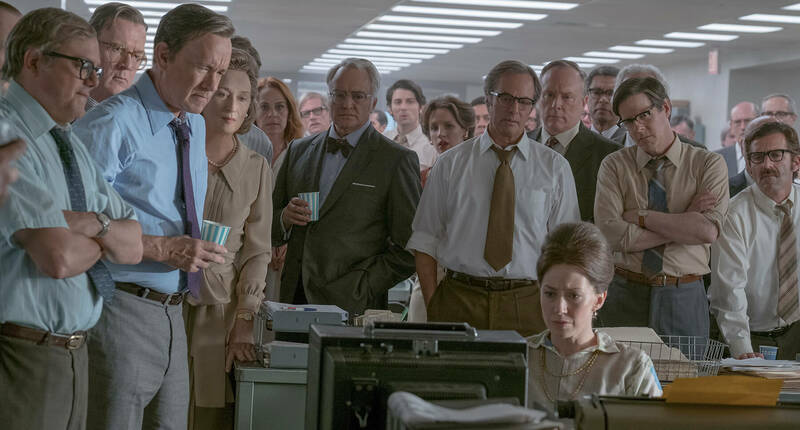 With Streep and Hanks surrounded by a highly acclaimed ensemble cast, accomplished performances abound in a 1970s tale with clear relevance for the present day. Screened on International Women’s Day.